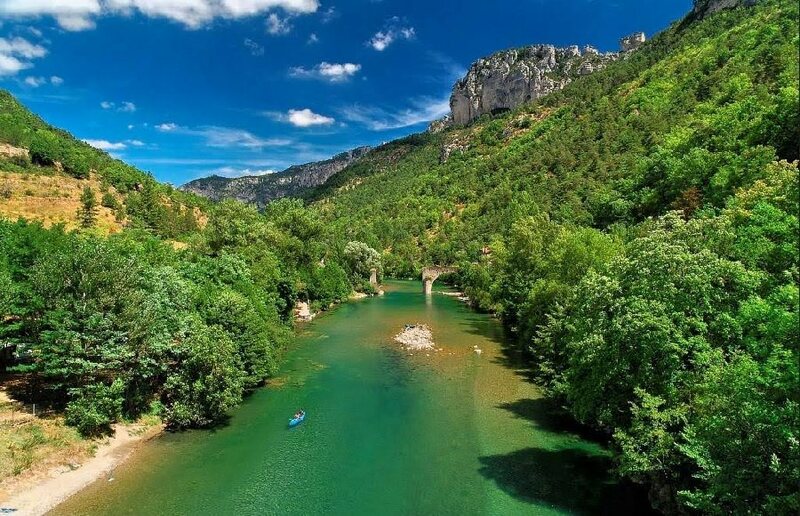 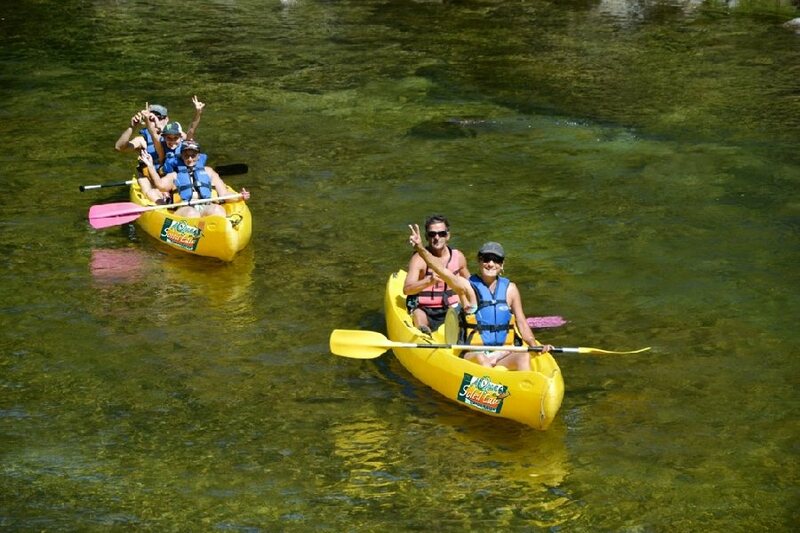 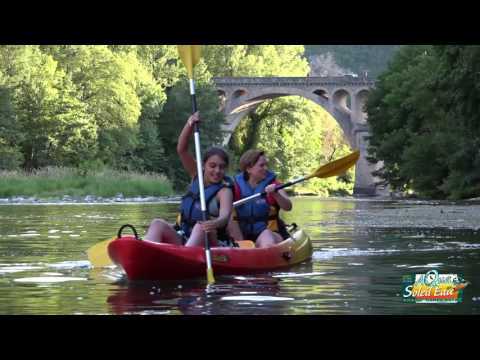 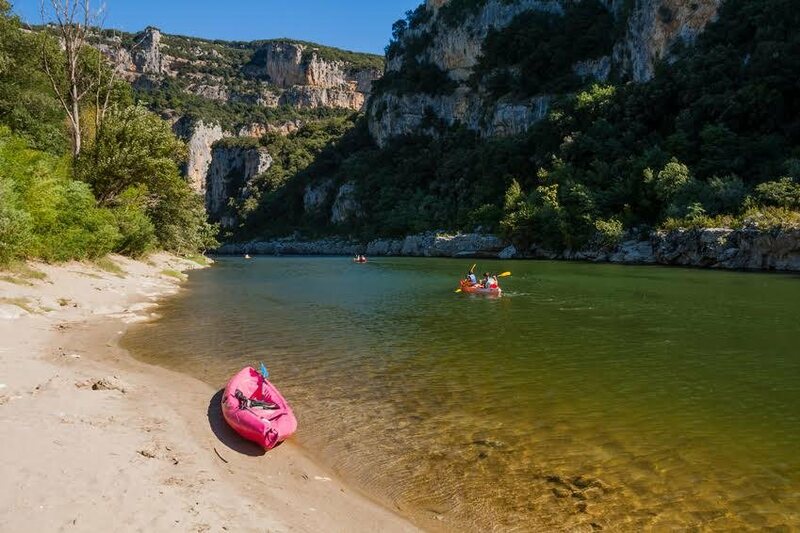 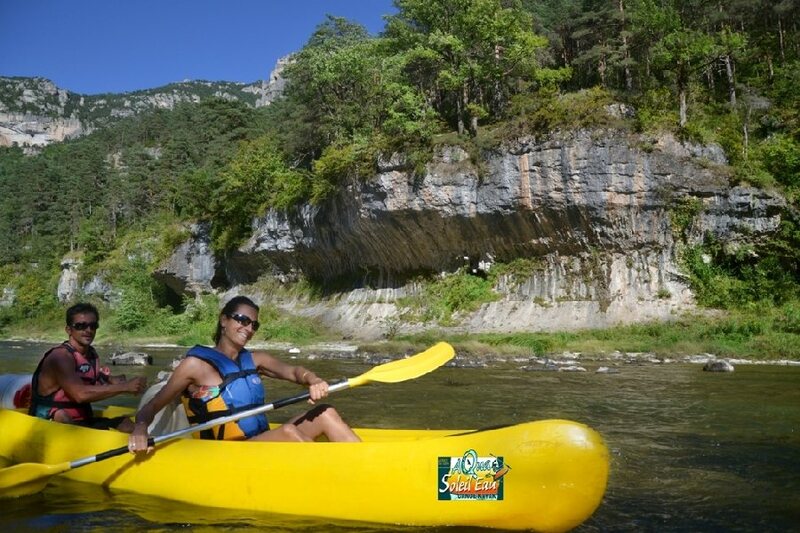 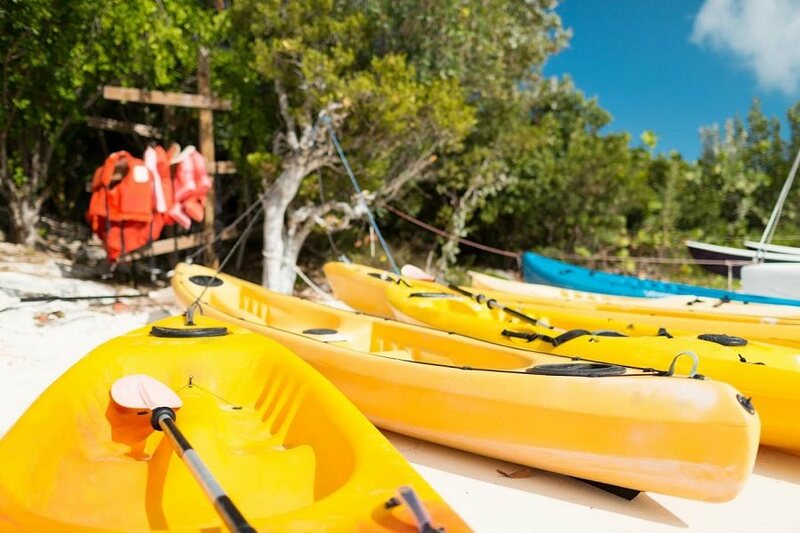 Easy, ludic, fitted for all the family and for groups, these canoes are the best way to see one of the most beautiful canyons in the UNESCO-listed Parc des Causses et Cévènes - overflied by vultures. 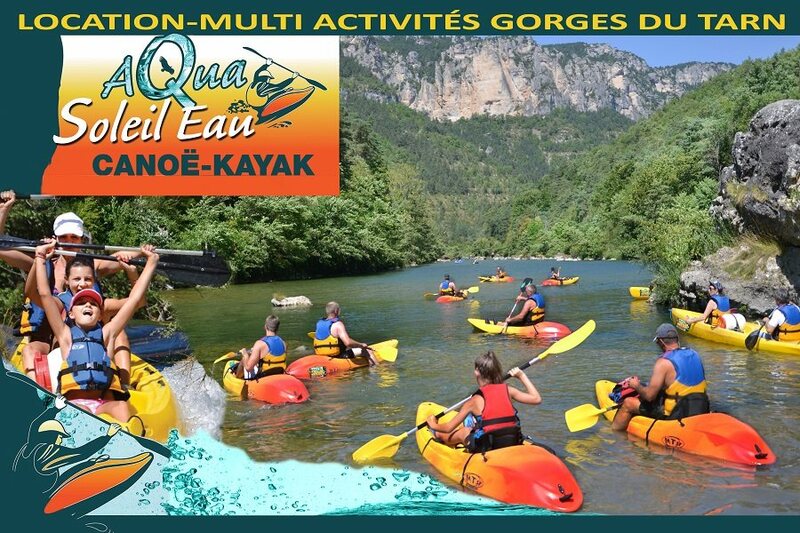 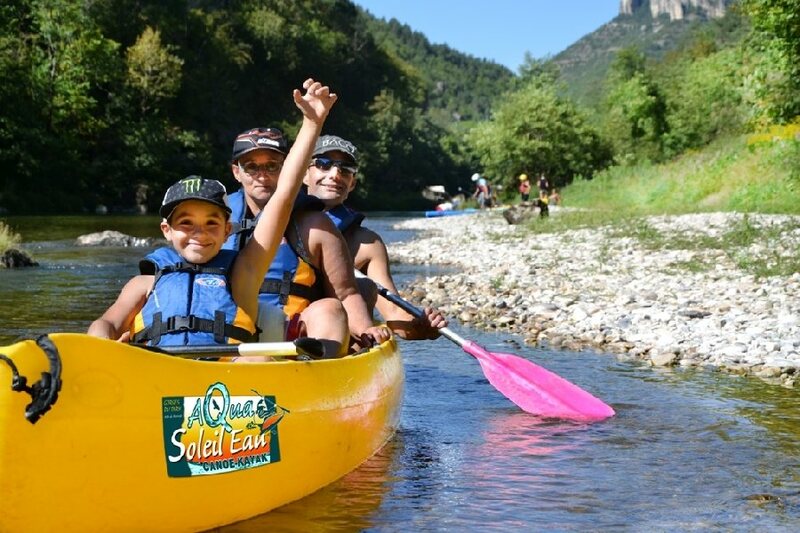 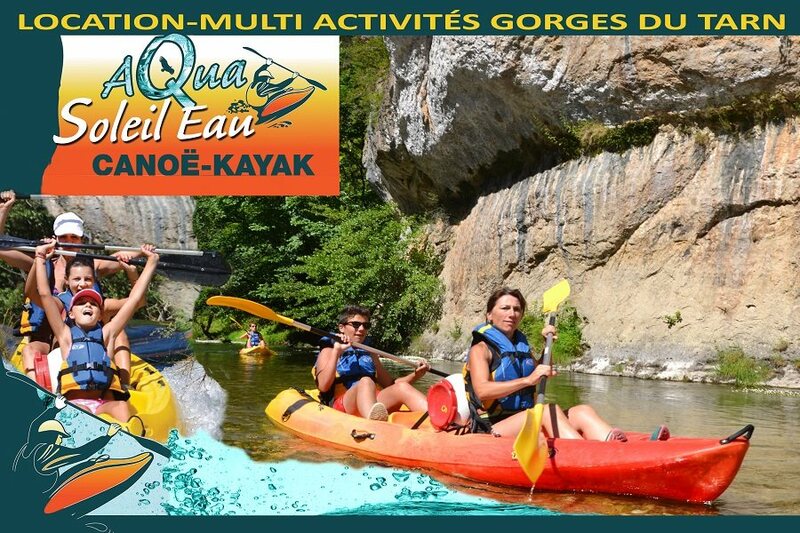 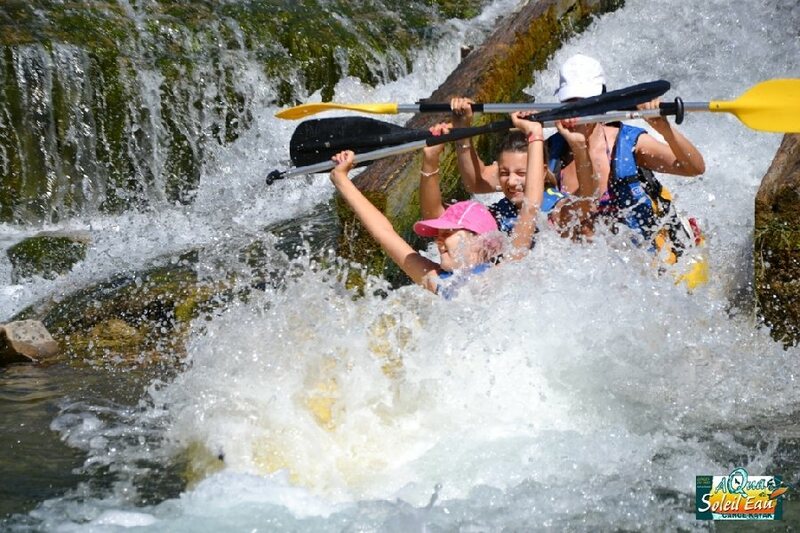 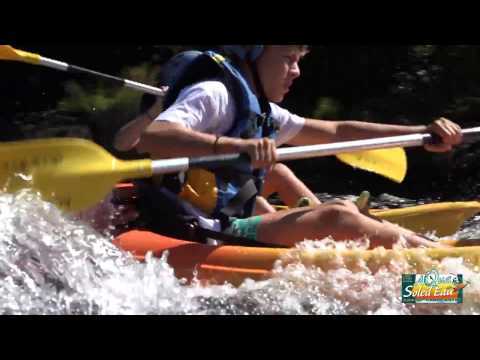 Aqua Soleil Eau Canoe, located in Mostuéjouls, rents some transparent canoes and propose you night tours in the Tarn Gorges. 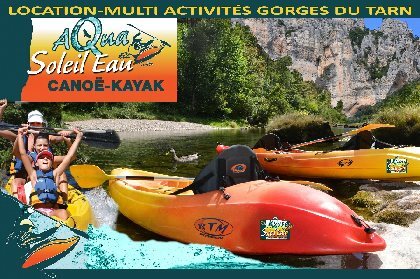 Unusual tour in the Tarn Gorges at nightfall: you will be able to see beavers, birds and bugs that you can only see in the evening.